Love is in the air this winter and it’s not going anywhere. 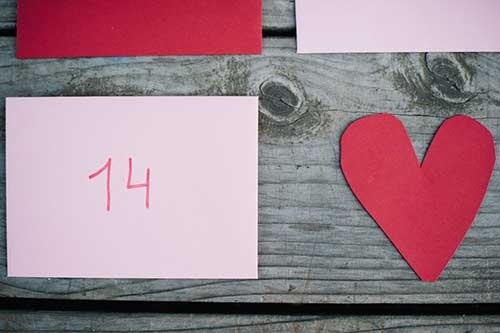 Believe it or not, Valentine’s Day is only four weeks away! Have you made plans yet? If you’re looking to spend the day of love away from your Lantana home, here are a few places you may want to go. Standard Pacific Homes has been building across the United States since 1965, and we are so happy they are building in our community! 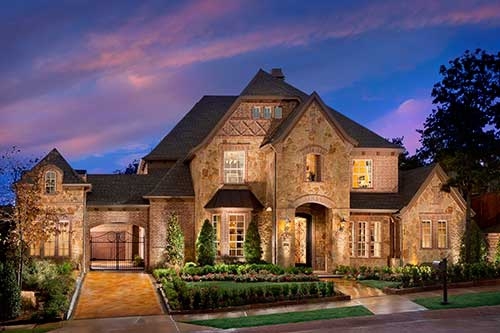 This homebuilder is responsible for building the residences in two of our most popular neighborhoods, Carlisle and Laviana. The new year is upon on us, and if you’re feeling the itch to move somewhere new, Lantana is the perfect place to go! 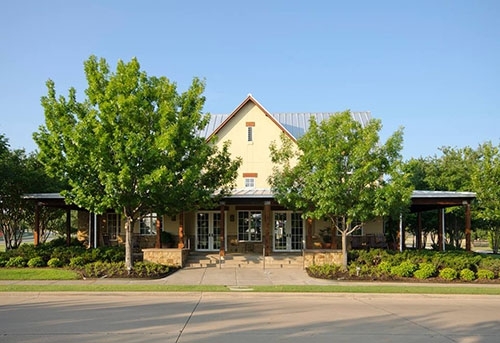 Our community is nestled near Argyle, Flower Mound and Highland Village with state-of-the-art amenities and a Texas Hill Country feel. Lantana is the perfect place for newly weds, families and people looking for a lifelong home to retire in. This week in Lantana we said hello to the new year. With 2014 behind us, it’s time to reflect and think about the kind of goals and resolutions we want to make for the year ahead of us. 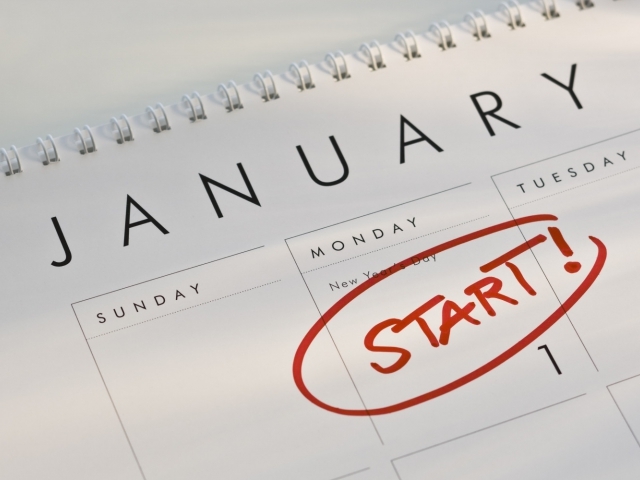 Resolutions can be hard to think of, and even harder to keep, but we’re sure with this list of practical ideas you’re sure to see your goals through.